Fresh Sound New Talent series features emerging artists mainly from New York or Barcelona. 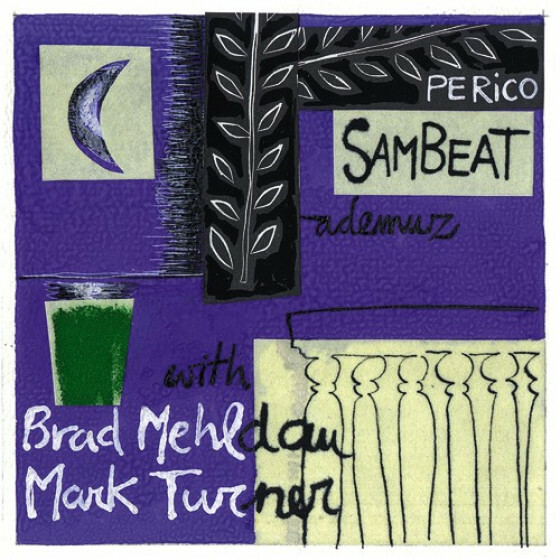 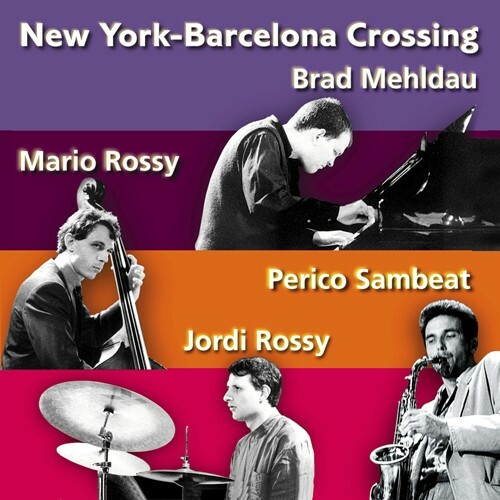 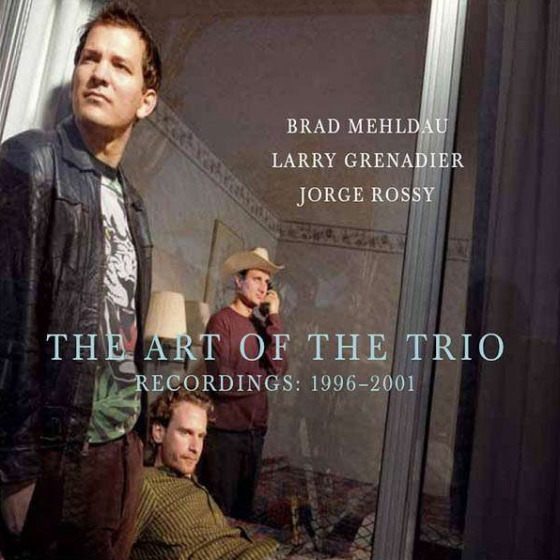 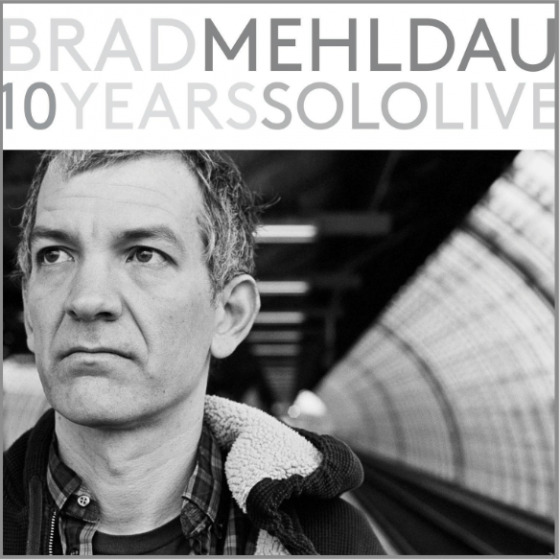 The label produced the debut recordings of Brad Mehldau, a key figure on todays world stage. 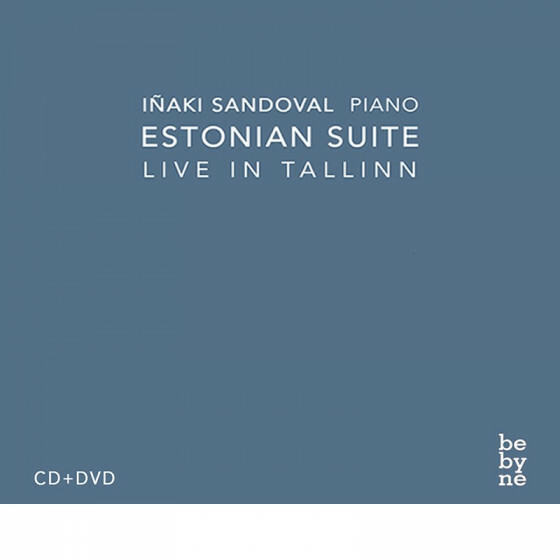 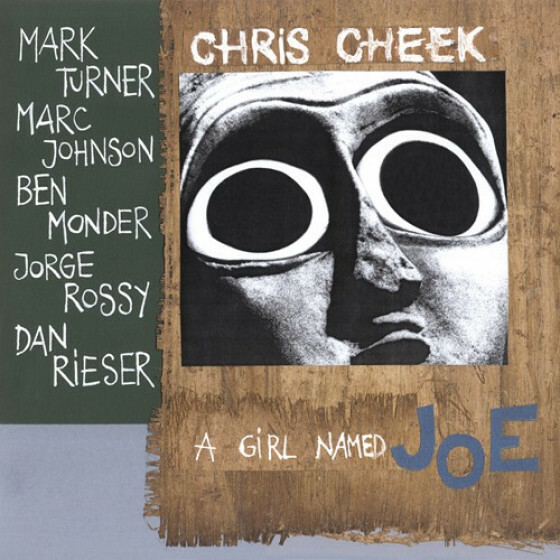 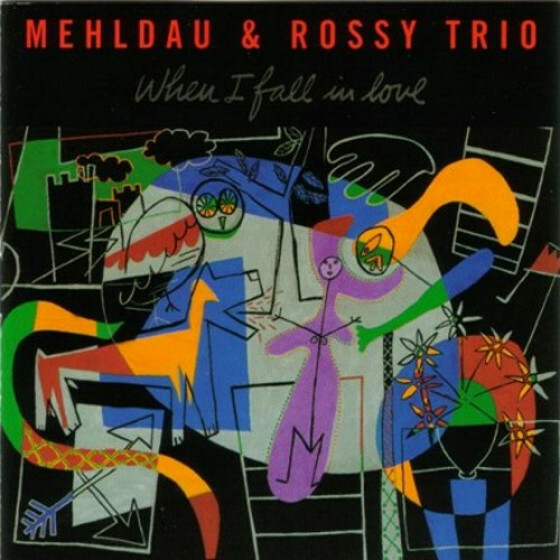 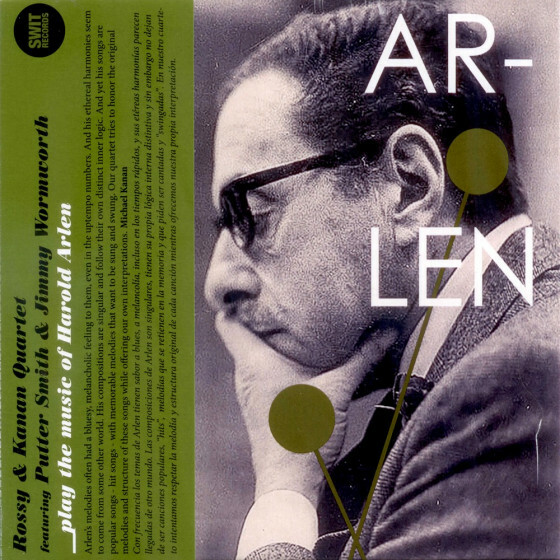 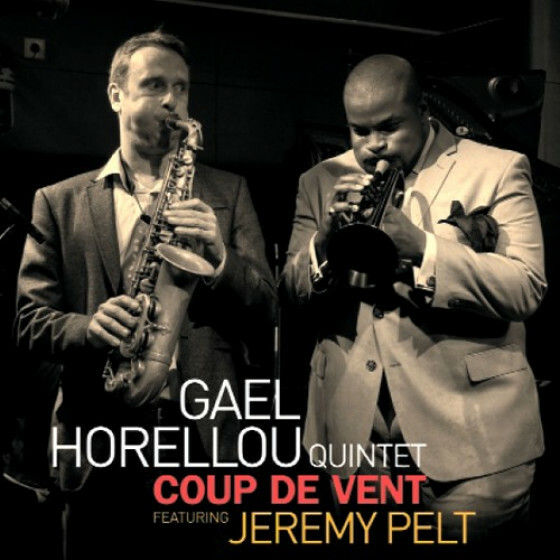 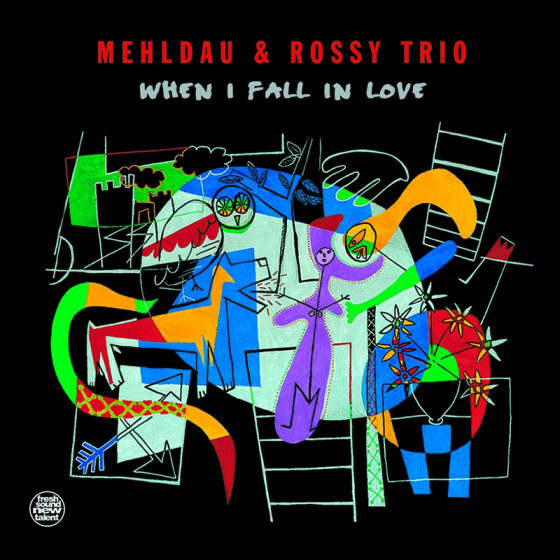 Having formerly released the Mehldau-Rossy Trio When I Fall in Love. 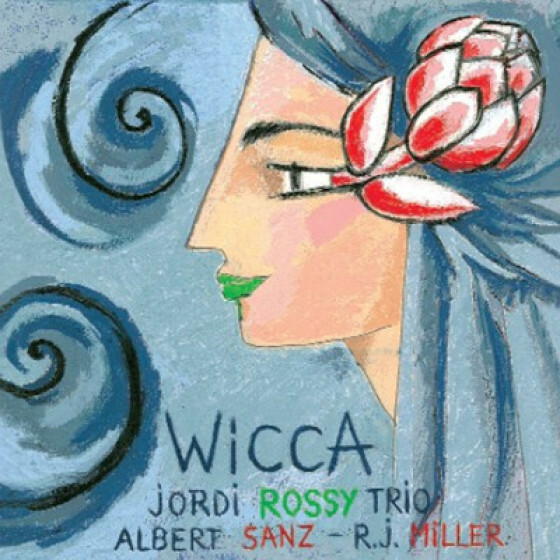 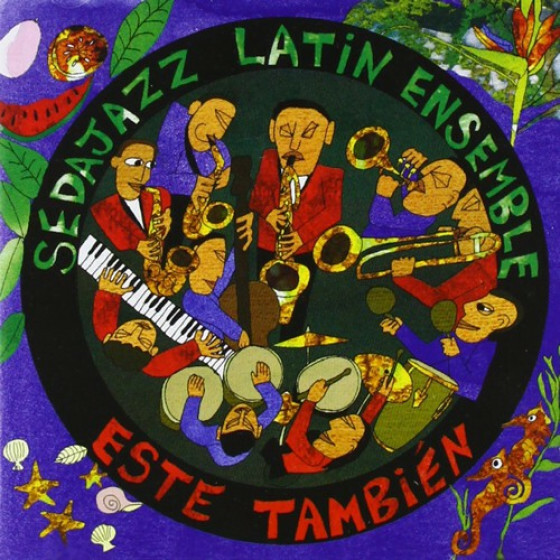 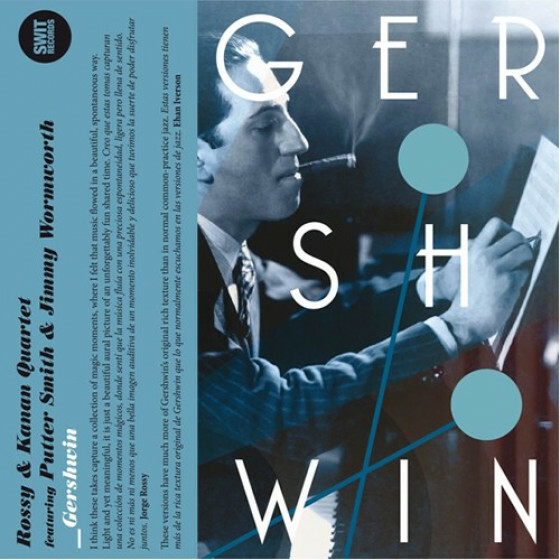 In these two CDs the trio joined the Spanish altoist Perico Sambeat. 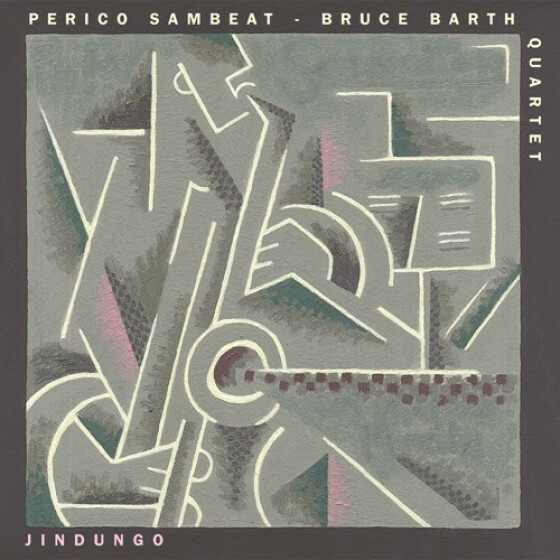 The quartet confidently stretches out in a variety of tempos and feels, captured live at the Jamboree Club in Barcelona in 1993.